​​​Dr. Simonak is board certified by the American Osteopathic Board of Family Practice and has been practicing medicine in north Fort Worth for over thirty years. He earned his undergraduate degree in Biology, with highest honors, from Lamar University in Beaumont, Texas. He earned his medical degree from the Texas College of Osteopathic Medicine/University of North Texas Health Science Center in Fort Worth, Texas and completed his Family Medicine training at Ohio University, Doctors Hospital in Columbus, Ohio. 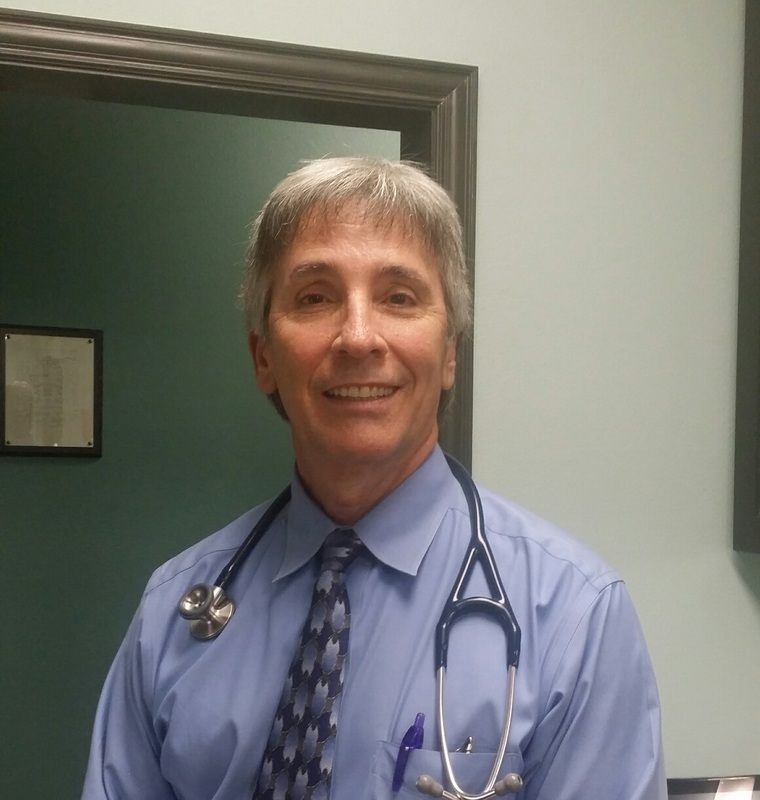 Dr. Simonak enjoys the challenge of medicine and impacting the lives of his patients. He and his wife have three grown sons. The oldest, Ryan Simonak, D.O., joined Fossil Creek Family Medical Center in July of 2015. Dr. Simonak and his wife's second son, Brady, is completing his residency in Family Practice in Corpus Christie, Texas. Their youngest son, Reese, is attending college. Dr. Simonak enjoys watching sports, hunting, fishing, traveling, playing guitar, and spending time with family and friends. He is an active member of Good Shepherd Catholic Church.